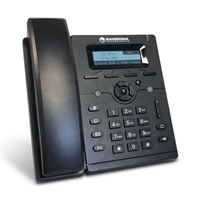 Sangoma VoIP phones are designed for integration with FreePBX. The phone will auto-detect your FreePBX system after its plugged in, giving you true Zero Touch provisioning and access to all the advanced features found in FreePBX apps. 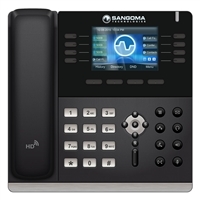 Sangoma IP phones offer wideband audio and 5-way conferencing with acoustic echo cancellation. With a range of models from entry-level to executive, Sangoma phones are virtual private network (VPN) ready out of the box. All models are power over Ethernet (PoE) compliant.